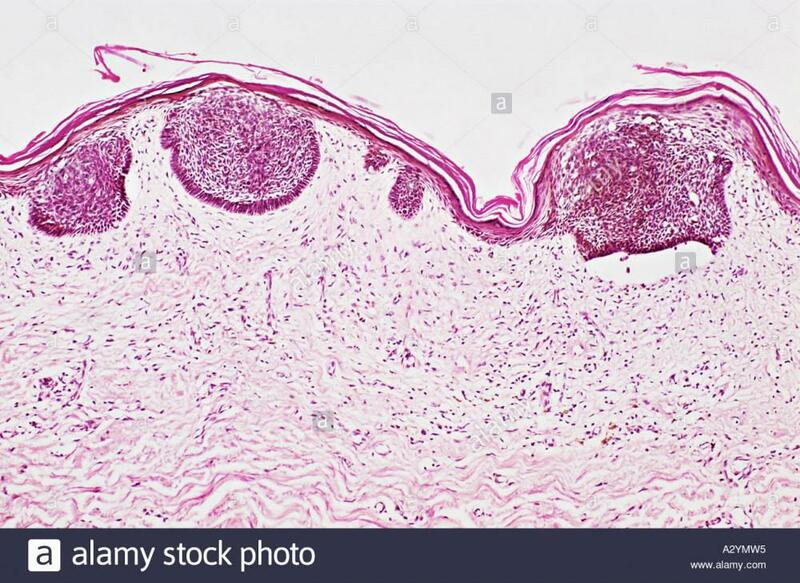 We have had a question about granuloma annulare and what treatment options are available. 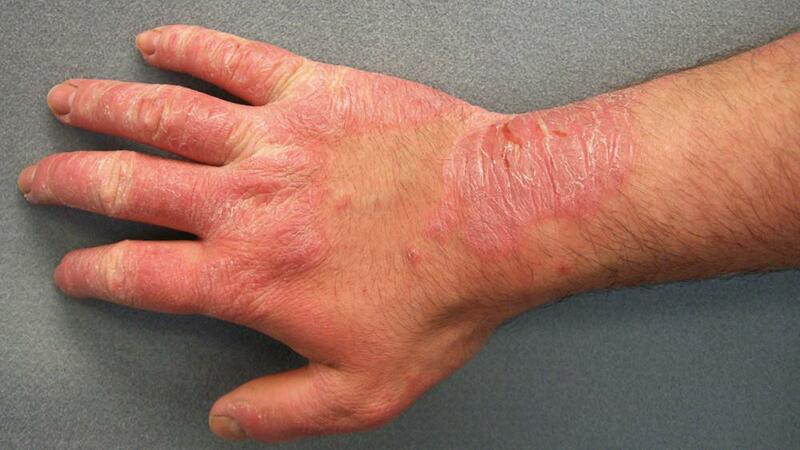 Granuloma annulare (GA) is a benign skin condition that can be associated with diabetes and thyroid disease. Despite these associations, up to 85% of people with GA have no identifiable trigger. It can occur in patients of any age and can be seen on the feet and lower legs of children, where it is often misdiagnosed as ringworm (fungus). 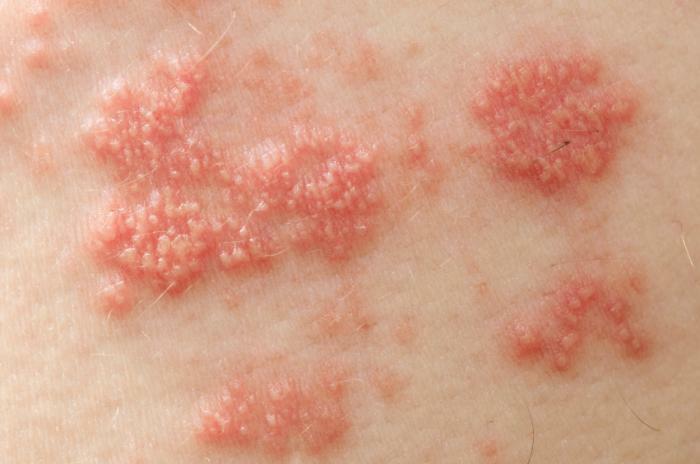 The lesions of granuloma annulare typical start as small pink to red bumps that slowly expand. 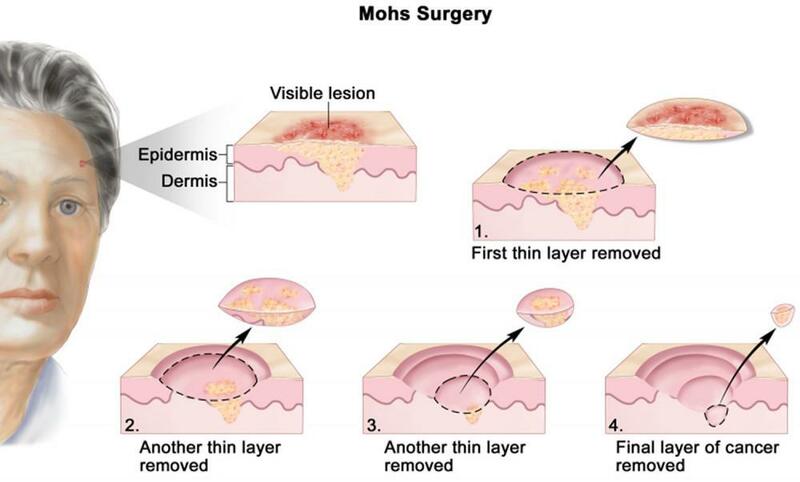 As they expand several may connect to form larger lesions. 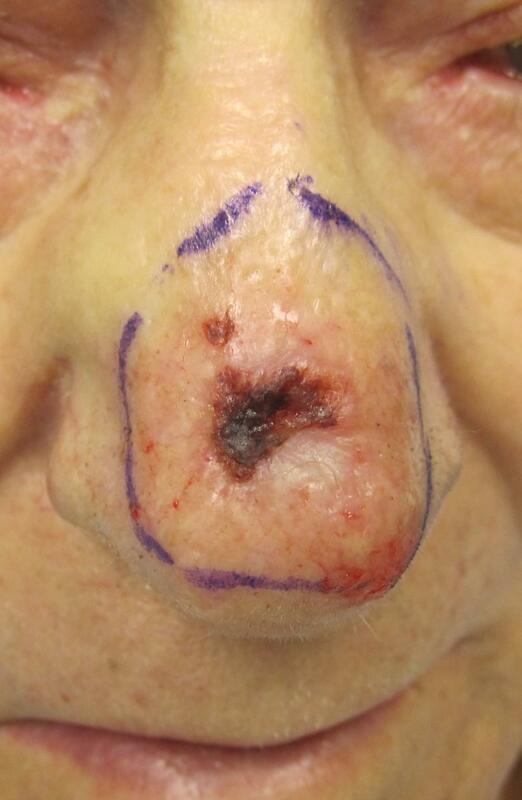 As lesions grow, the centers tend to flatten and the edges remain raised, creating a circular appearance. Several treatments are available. These include injection of medication directly into the lesions, topical treatments, light therapy, and my favorite, oral therapy. Treatment with oral medications usually offers substantial and long lasting results for patients suffering from difficult to treat or extensive lesions. 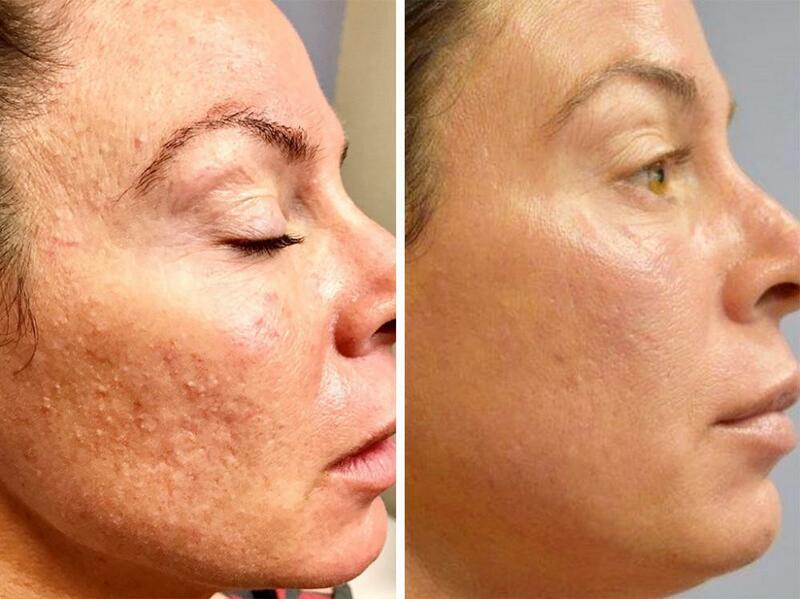 We offer a wide variety of treatments in the office and would be happy to discuss the risks and benefits of these therapies, in addition to recommending a treatment that may be best for you.